What I Bought This Week (10/29/18 Edition)! 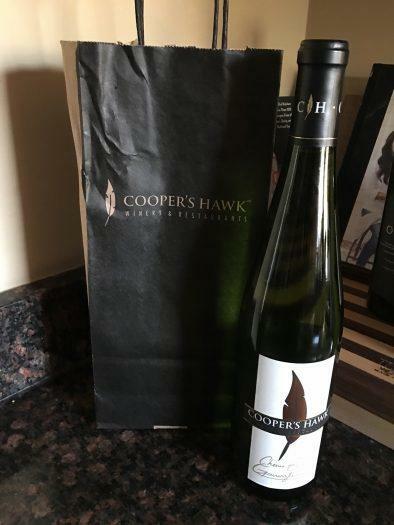 Cooper’s Hawk Wine ($19.99): I believe I have mentioned this before, but B and I are members of the wine club at Cooper’s Hawk. We grabbed our November bottle last week, which is a Chenin Blanc Gewürztramin. B is more red wine drinker, while I prefer white (*), so we switch it up and get a red one month and a white the next. 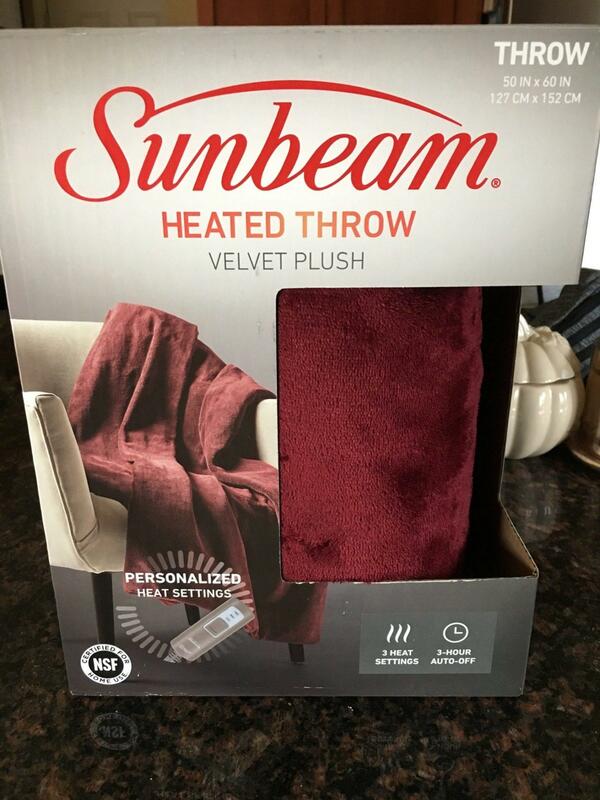 Sunbeam Velvet Plush Heated Throw(Costco) ($29.99): I am way too excited about this. I’ve always wanted an electric blanket, but for some reason have never gotten around to getting one. But when I saw that Costco had them for $30, it was a no-brainer. It’s not huge, but it’s the perfect size for me to use while reading or watching tv on the couch. Frozen Butternut Squash (Costco): I can’t remember how much this was, but whatever it was it is worth it. It’s a package of 5 16oz steamer bags. 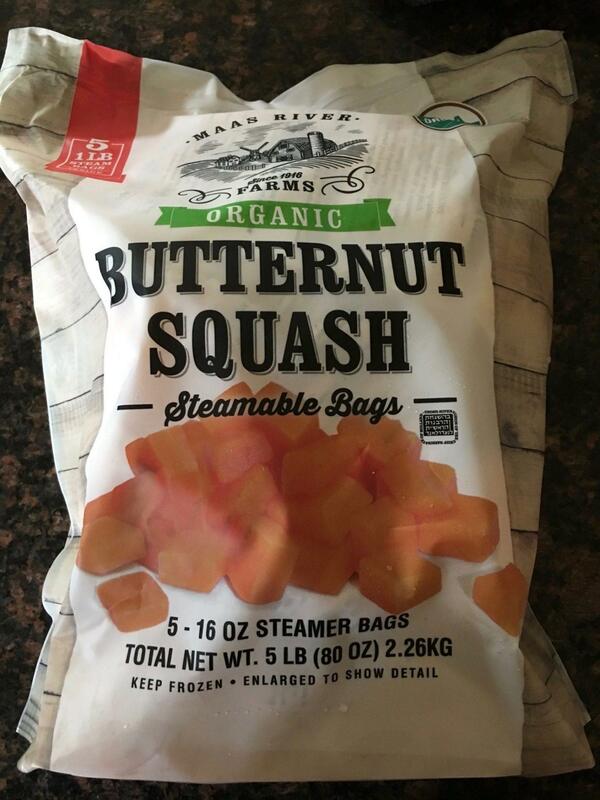 I love butternut squash and this is such an easy way to always have some on hand. Lululemon Energy Bra (lululemon) ($29): These are hands down, my favorite lulu bras. They are supportive, but still super comfortable. They retail for $59, but I got it in “Bali Breeze” which was on Final Markdown for $29. Yes please!!!!!! That’s it from here. 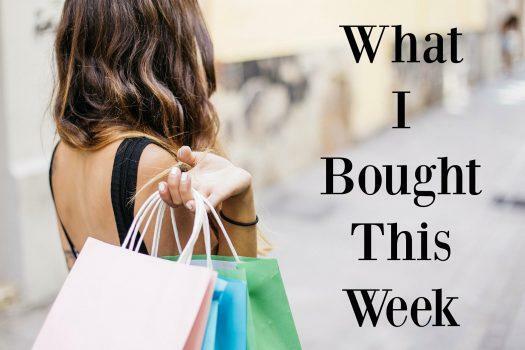 What did you buy this week (well last week)? Anything exciting? (*) Don’t get me wrong, I LOVE red too, but I always end up drinking too much and ending up with a brutal hangover. This entry was posted in Blog, What I Bought This Week. Bookmark the permalink.